Want to give someone a gift that truly keeps on giving? 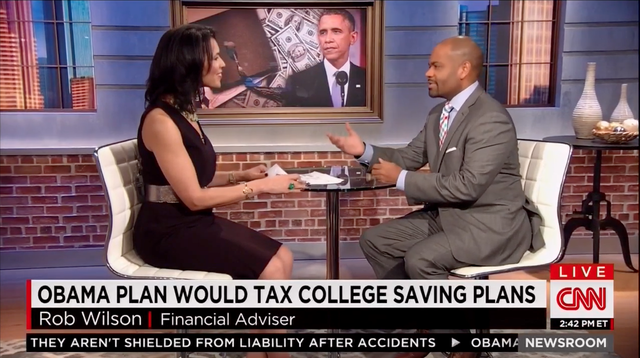 Check out my segment on the nationally syndicated Tom Joyner Morning Show for my thoughts on smart financial gifts for the holidays. One Share Of Stock – Beautiful framed stock certificate from popular companies like Apple, Disney, etc. Pay For Advice – Great gifts are often something one would not buy for themselves. This could be financial planning, personal training or maybe they have two left feet and you want to get them dance lessons. Fund Your Retirement/Investment Account – Instead of accumulating more “stuff” how about planning for your future? Search for unclaimed money or property – Wouldn’t it be nice to “find” a few bucks that you are entitled to? Attention student athletes everywhere. I hope you’re paying attention to what is going on in Missouri. If you haven’t been, here’s a quick recap. 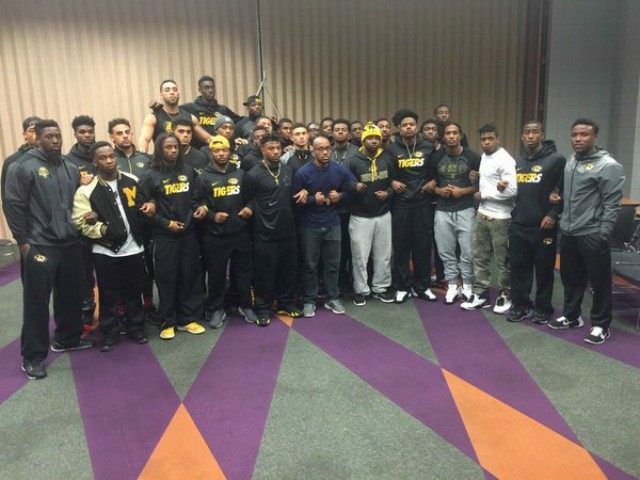 After a series of racist incidents on the University of Missouri campus, more than 30 black players banded together and threatened not to practice or play until University President Tim Wolfe resigned. In the modern era of college athletics this was an unprecedented show of force. In what I can only imagine was a scene reminiscent of when Peter Parker discovers his super powers, these student athletes came to the realization that by way of generating many millions of dollars for the university they had power greater than they ever imagined. In addition to lost ticket, concession, parking and apparel sales the university stood to be fined $1 million if they did not play their next scheduled game against BYU. Those are the types of numbers that get people’s attention. And it worked. 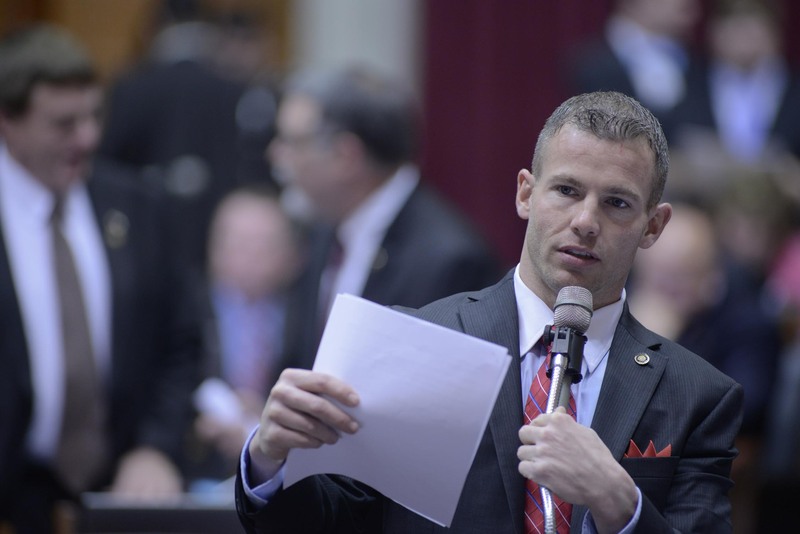 Tim Wolfe resigned and the University of Missouri football players showed the world that where there is money there is power and if you’re a football team that generates million for the university, that power lies with you. Well, apparently the white men of Missouri were appalled and frightened at the thought of young black men beginning to wield the sword that had been handed to them. It’s no fun for the trainer when the circus elephant finally realizes that he can obliterate him any time he feels like it. In a stunning addition to the bill, colleges would be required to fine coaching staff members who enable or encourage such student protests. I guess he doesn’t understand whom the president of this publicly funded university works for. Further, try paying the president’s salary when all of that juicy federal student loan money stops flowing in because students stop attending the school. This, my friends, it what it looks like when fear grips the establishment. When they feel the control that they’ve always enjoyed slipping through their hands. When they feel the dollars that once flowed so freely into their coffers being impeded by very individuals that generate them. I said many times that the entire collegiate athletics system is a sham. Athletes in the revenue producing sports pay for all of the non-revenue country club sports to exist. Athletes in revenue producing sports get a watered down, useless elective filled education while the coach flies around in his private jet recruiting more free labor and makes $5 million per year. It makes no sense and the athletes are starting to realize it. I made it a point to suggest that the University of Kentucky basketball players use the massive platform of the college basketball championship to finally stop the travesty that is March Madness from generating billions of dollars for everyone but the athletes that play in the game. Now you see why I suggested such action. We can sit around, debate, discuss, write about, argue over, pontificate, express outrage and any number of other actions regarding the total unfair system of college athletics. But, as we now see, it’s the actual pulling of the purse strings that gets not only attention, but also decisive action. So student athletes, this is the film that you should study. This is the blueprint you should copy. This is the system you should look to emulate. You have power beyond your wildest imagination. What will you decide to use it for? Financial life not quite where you want it to be? You might be able to find the answer why by looking at the company you keep. Guys, there’s no such thing as a “self-made” millionaire. We all need assistance to build our empires. Check out this video for tips on the 5 people you need in your corner and how to get them on your financial fantasy team. 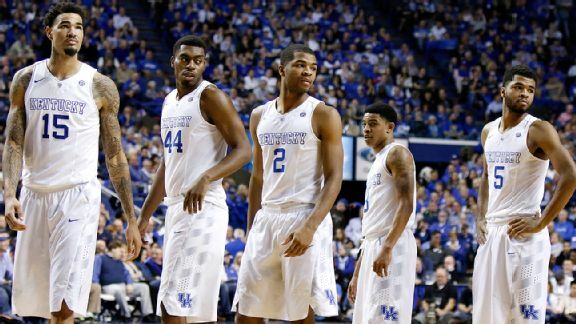 The Kentucky Wildcats Should Refuse to Play in the Final Four. Here’s Why. The Kentucky Wildcats have the opportunity to become the first team since the 1976 Indiana Hoosiers to win the NCAA basketball championship as an undefeated team, and I believe they should squander it. On purpose. Here’s why. The NCAA, which could very easily stand for Never Cared About Athletes, stands to make an estimated $700 million from the TV rights for broadcasting “March Madness” this year. NCAA President Mark Emmert will earn roughly $1.7 million in 2015. Uber drivers will earn “surge pricing” fees by shuttling tons of spectators between tournament games and their hotels. The guys selling beer in the arenas the games are played in will make a few bucks. The players? Well, they’ll get a few pats on the back and a chance to say ‘Hi Mom’ with millions of people watching, but as far as cash goes, they won’t be receiving any of that. The NCAA has stated over and over again that so-called “student-athletes” are amateurs and it would be “utterly unacceptable” to compensate them for their efforts. This lack of compensation is precisely why the University of Kentucky basketball players should refuse to play in this year’s NCAA Basketball Tournament. They’re being exploited. I felt the same way last year after UConn star Shabazz Napier admitted that there were “nights he went to bed starving,” even though his coach makes $2.8 million per year. If that’s the case, why not do something about it? Mr. Napier could have leveraged the amazing platform he had of playing in the national championship by refusing to play in the game on the league’s biggest night in an effort to bring awareness to the shameful financial practices of the NCAA. Alas, he played the game, earned Tournament MVP honors, and we had to settle for his comments in the locker room and the ensuing blogs and articles that came about from those comments. But what if he had refused to play? What if his teammates, in solidarity with him, also refused to play on college basketball’s biggest stage? If there was no game played because the players decided to take a stand, together, it certainly would have gotten the attention of the people that matter most: the people who pay money to the NCAA. Sponsors who paid to advertise during the game would have been irate. Fans would have demanded refunds for their tickets, and their travel expenses. The facility would have sued the NCAA for loss of revenue, after people left without buying enough $12 hot-dogs. These brave players would have finally forced the NCAA to act by hitting it in the only place that matters, the bank account. The young men would have finally proven to every other Division I basketball and football player where the power truly lies. See, without the players the NCAA has no product. Without the product, there is no advertising. Without advertising there is no money. And without money the huge salaries for coaches, athletic directors and administrators, all of whom never make one basket or score one touchdown, vanish into thin air. Extremely absurd situations require extreme measures. It would have been a wonderful sight to see. Now, the Kentucky Wildcats, who also played in last year’s championship game against UConn, are the number 1 overall seed and prohibitive favorite the reach the title game again and win it all. They are currently undefeated and it would be a giant feat for them to run the table and win the championship. Should they look the other way while the machine keeps running on the backs of the players who are forced by the NCAA to sign away the right to any financial benefit from the skills they have worked most of their lives to develop? Should they allow the NCAA to make millions of dollars from restaurant sponsors only to be told that they will become ineligible to play if someone treats them to a meal at said sponsor’s restaurant? Should they continue to accept the fact that their coach has a $52 million contract with their school while some of their fellow players around the NCAA have been suspended for signing $25 autographs? Without a doubt, the Kentucky players have squarely in front of them a once-in-a-lifetime opportunity to make history. They can choose the play the game, or they can choose to change the game. Either way, the ball is now firmly in their court. March Money Madness is Back! 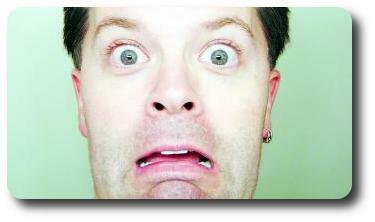 Are you sick of hearing about everyone else making money in the market? Are you tired of earning .00000001 in your checking, savings or money market account? It’s time you learned how to invest! Just in time to help you, my March Money Madness Bracket Challenge is Back, the web’s most entertaining way to learn about the market! It works just like the bracket for the college basketball tournament, but using stocks instead of basketball teams. Why waste time filling out a college basketball bracket when you could play March Money Madness, learn something, and potentially win prizes? Watch the video for more info and sign up today! 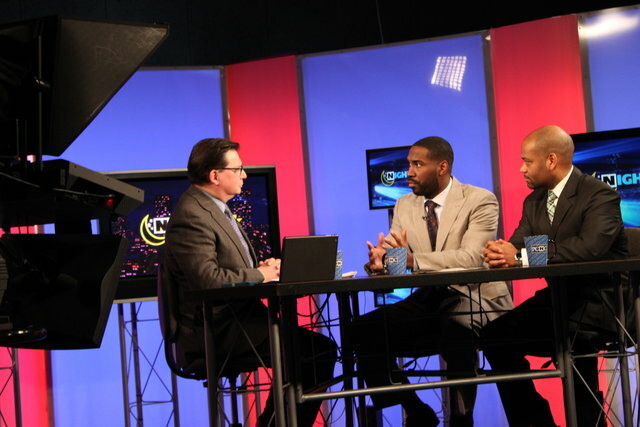 In part one of our interview at the NBC Pittsburgh studio with my client, former Pitt Panthers, San Francisco 49ers and Oakland Raiders cornerback Shawntae Spencer, we discuss professional athletes and the challenges they have with their money. As Shawntae put it, for many players the money you make in the league just gives you a great head start on life. Even though Shawntae was blessed to play 9 years in the NFL, he began thinking, almost immediately, about what he wanted to do once he was done playing the game. He is one of the few players that take advantage of the programs that the NFL provides in the offseason to help educate active and retired players on various career paths. He participated at excellent programs at Stanford and Notre Dame, and the expenses were picked up by the NFL. Whoa, I was on the Tom Joyner Morning Show! 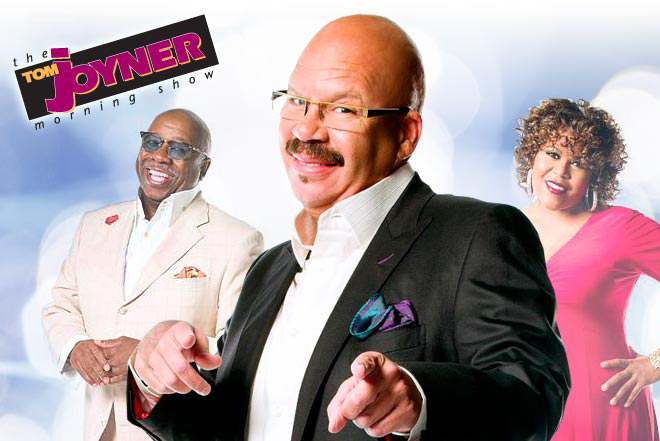 Yes, I 6:30am might be a bit early for you, especially when you might have been on your holiday break, but I was extremely honored to be a featured guest on the nationally syndicated Tom Joyner Radio Show!